Hello, I’m Scott Eckert, lifelong resident of Sandusky, Ohio, Husband, Father, Certified Professional Inspector and Owner of Sandusky Bay Inspections LLC. To give you some background about Sandusky Bay Inspections LLC and myself, I started in the inspection industry by inspecting homes for insurance companies that were writing policies for new clients. There were times where I found issues with a home where the insurance company would not insure it until the situation was corrected. Sometimes the insurance company’s client was surprised about my findings as their home inspector made no mention of the problem when they bought the home. That led me to think people who were spending thousands upon thousands of dollars on their home purchase deserved an inspection company that was thorough and unbiased. I have inspected properties of many styles and sizes, from one bedroom cabins to multi-unit commercial buildings. I take the time to thoroughly inspect your potential home or property. Unlike some of my competitors I do not try and rush through the inspection process. Many of my home inspections last around 3-4 hours. Some homes may take additional time based on size or condition. Within 24 hours of your inspection you will receive a digital copy of your inspection with photos. As an independent third party to real estate transactions I have no financial stake in the outcome of the sale. You will have the information you need to make an educated decision whether or not to buy the property. While their referrals are appreciated I do not give or receive any sponsorship’s, gifts or other items of monetary value to or from real estate/mortgage professionals or contractors. Even though it is not required I do encourage my clients to attend the entire inspection and ask questions throughout the process so that they can learn about their new property. 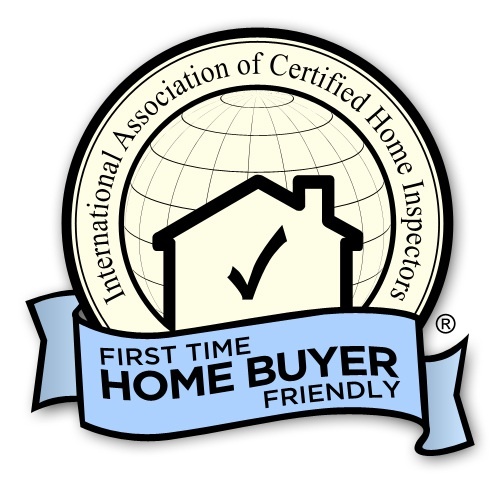 Sandusky Bay Inspections LLC is determined to be the #1 inspection company in Northern Ohio for sellers, buyers, investors and real estate professionals. We will do this by providing the most thorough inspection reports, unmatched customer service and an unwavering commitment to our standards of practice and code of ethics. Our company is not associated with any real estate, construction, renovation or repair business. We are available 7 days a week for your inspection needs. Let us know how we can help you with your property buying or selling experience.